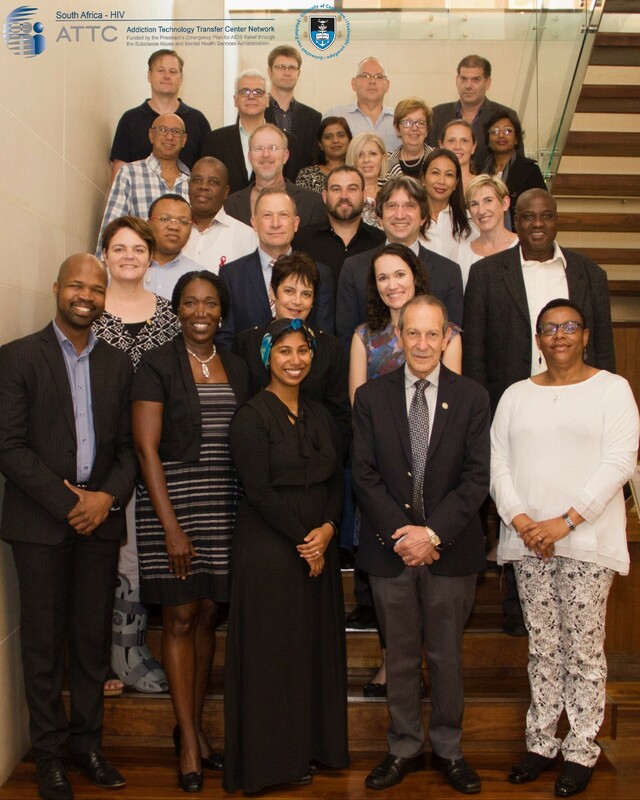 The South African Depression and Anxiety Group (SADAG) was very proud to have been invited to the inaugural launch of SA ATTC on the 17 – 18 January 2018 at the Marriot Hotel in Cape Town. SADAG was invited because it is a leading advocacy for Mental Health in the country and as a non-profit organisation, offers free telephonic counselling and referrals to people suffering from mental illnesses and provides valuable information on mental illnesses to individuals and their families. Furthermore SADAG is the only organisation that manages a 24-hour Helpline for Substance Abuse, which is funded by the Department of Social Development (DSD). In essence the SA ATTC is funded by the President’s Emergency Plan for AIDS Relief (PEPFAR) through the Substance Abuse and Mental Health Services Administration (SAMHSA) in the United States of America (USA). The centre is dedicated to providing training and technical assistance to service providers addressing substance use, mental health, and/or HIV throughout the country. There were 34 participants at the inaugural launch of the SA ATTC, and the participants were chosen based on their expertise in addictions, mental health, and/or HIV. 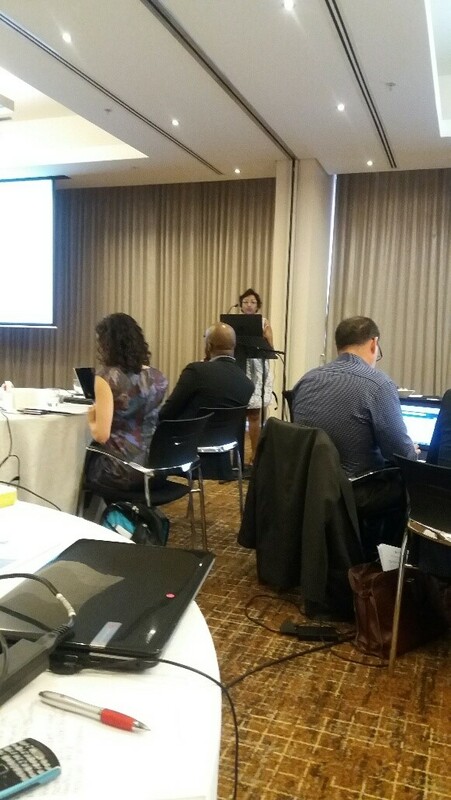 Some of the organisations that participated were NGO’s such as SADAG, SANCA, SANAC, SAFMH, NACOSA and representatives from DSD and DOH, as well as various academics. SADAG is at the forefront of Patient Advocacy in Mental Health and researchers from Mental Health America (MHA) state that there is a substantial relationship between mental health and substance use disorders, and that many people are subject to both. This can also contribute to the prevalence of HIV and other related diseases which has an impact on the individual, their community, the health care system and on society as a whole. ATTC has been successfully rolled out in USA, Central China, Vietnam and now in SA.